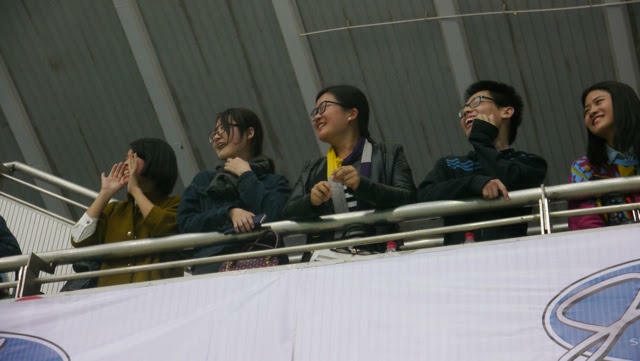 Fans wait excitedly for the tournament to begin. 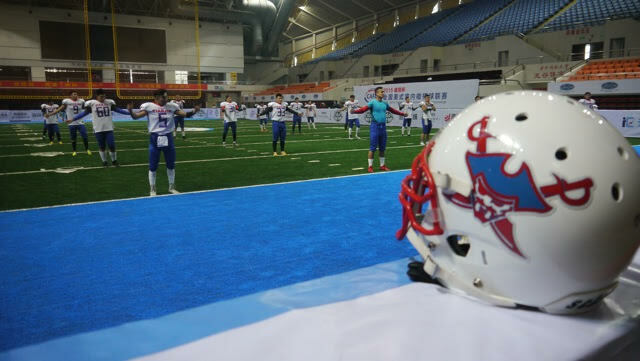 Teams warm up before kickoff. 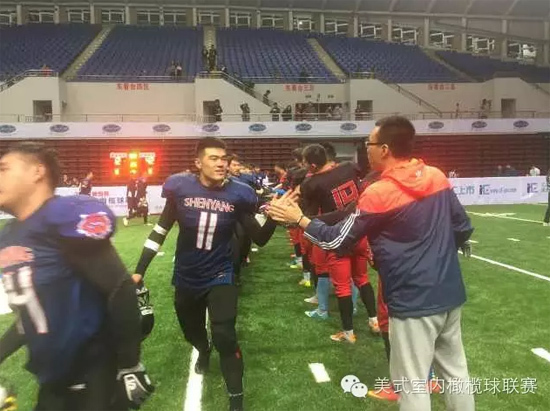 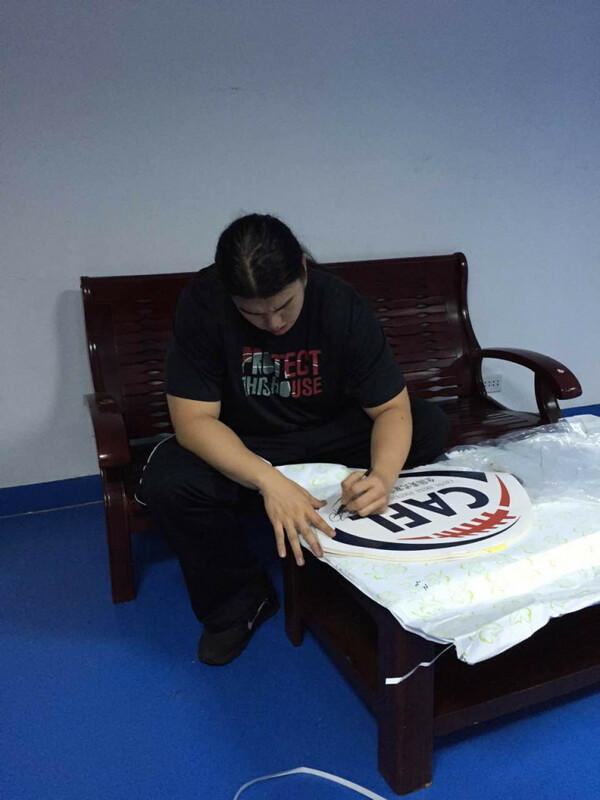 NFL and Virginia Tech great Ed Wang, now on the CAFL team in China, signs a CAFL poster for local fans. 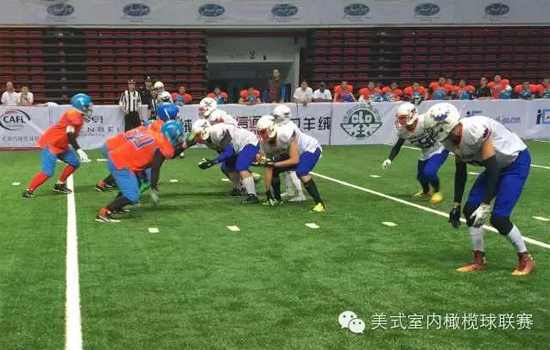 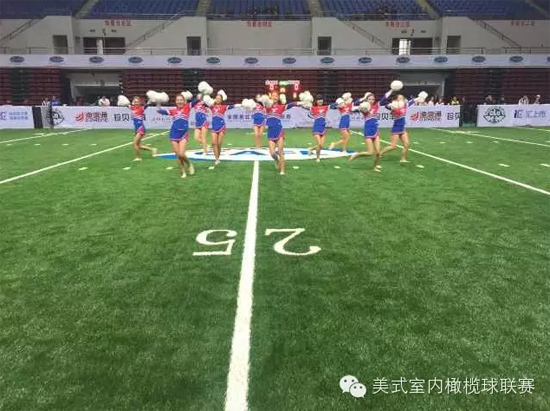 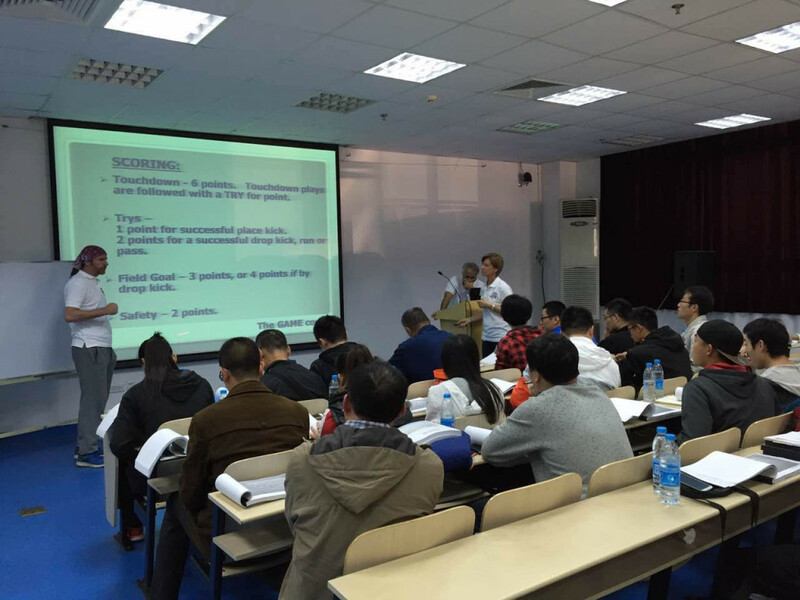 Aspiring Chinese coaches and officials getting daily classroom training in Wuhan during the DeHang Bowl week of competition in China. 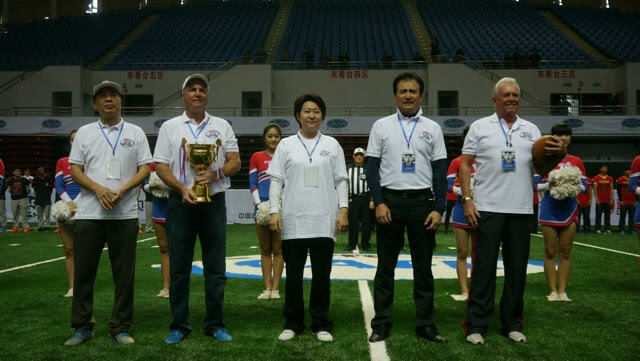 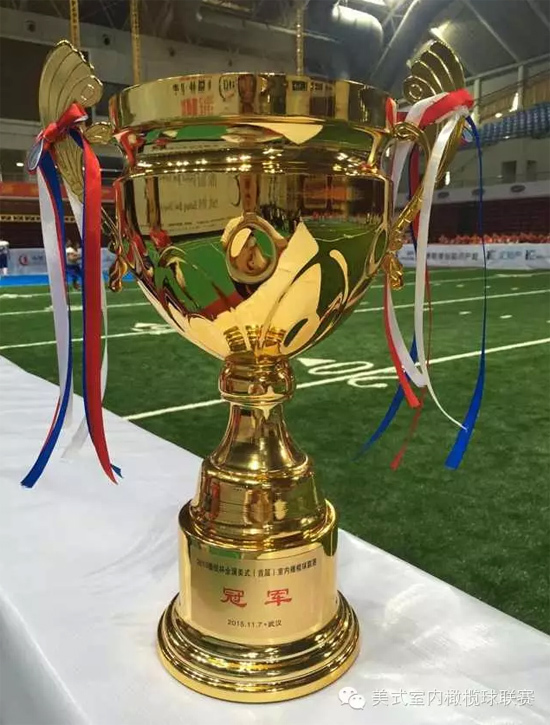 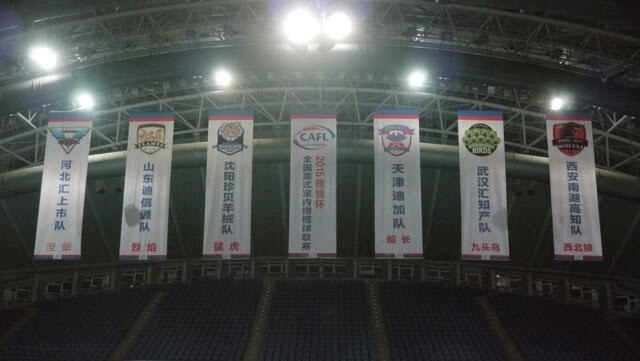 LTM (Lou Tilley Media) is on site in Wuhan for the tournament this week. 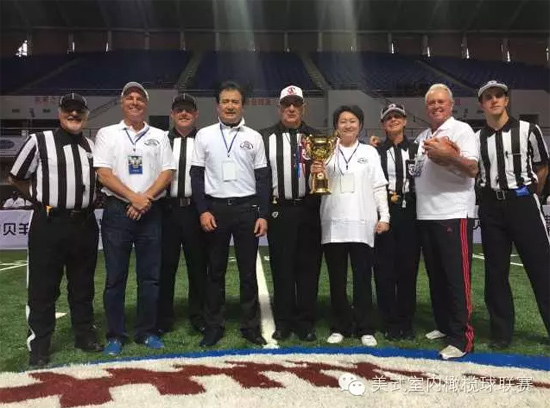 Look for Lou Tilley’s stories and insights as well as multi-media from the LTM video team who are on site to capture the content of the evolving story of The CAFL.